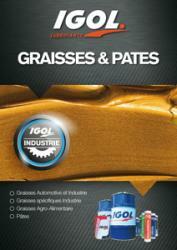 IGOL’s broad range of greases meets the widely-varying requirements of numerous industries. 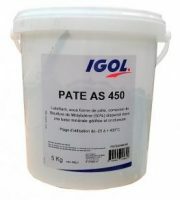 Versatile products suitable for multi-purpose use: special greases for demanding applications or harsh environments, greases for agri-business applications and biodegradable greases available in a wide range of packaging forms. 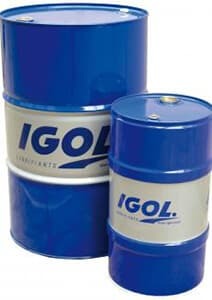 A Complex Calcium Sulfonate - type lubricating grease. 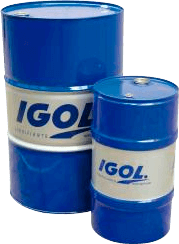 A Complex Calcium sulfonate - type lubricating grease with high viscosity of the base oil. EP, multi-purpose, leaching resistance, NSF H1. Conveyor roller bearings, plain bearing blocks, chains, joints. 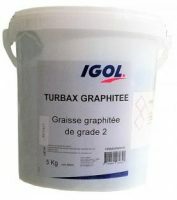 Adhesiveness, corrosion resistance, thermal and electrical conductivity (copper micro-particles). Bolts, studs, threads, surface treatments. Adhesiveness, EP, lubricating power (molybdenum disulfide). Fitting and removal operations with bolts and machining auxiliaries. Centrifuging resistance, easy pumpability. 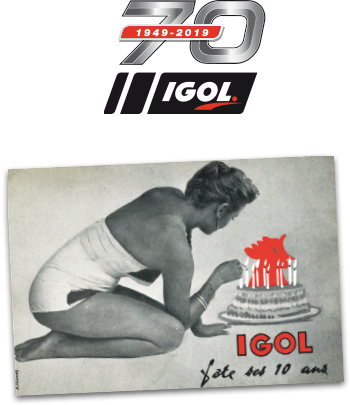 General greasing of machine tools, ball and roller bearings. High temperature resistance, mechanical stability, EP, leaching resistance. General greasing, ball and roller bearings. Low temperature resistance, biodegradability*. Central lubrication systems, wheel flanges (rail). Adhesiveness, leaching resistance. Industrial equipment in sensitive areas.